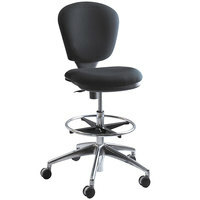 If you’re looking for office furniture that is comfortable but can also help with your employees’ health, our ergonomic workstations are the perfect choice. 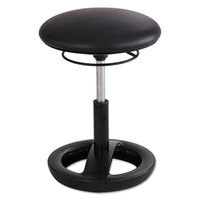 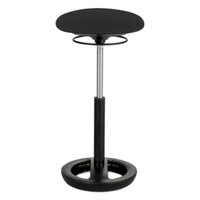 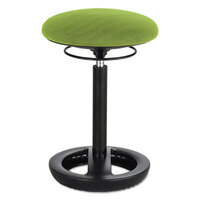 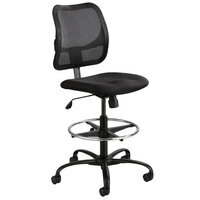 For example, we offer chairs with lumbar support, which helps reduce the strain on your back and promote good posture. In addition to traditional office chairs, you can choose one of our many stools which do not have backs, helping to improve your posture and strengthen your core throughout the work day. 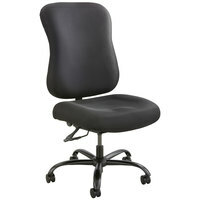 Create a healthy and comfortable environment for employees at your office, healthcare facility, government building, or other workplace by buying our ergonomic office furniture. 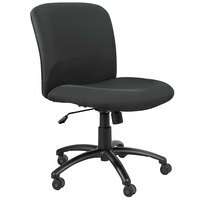 These products are carefully designed to conform to the back and provide support and comfort, which is essential when working in front of a computer all day. 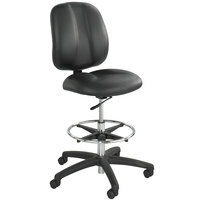 As an added bonus, our ergonomic workstations are adjustable, allowing your employees to adjust the height or angle of their chair to customize their sitting experience for peak comfort. 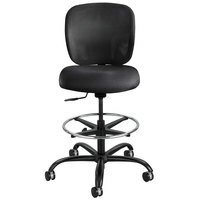 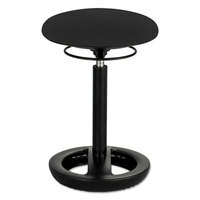 For more office furniture for your business, check out our coat racks, office chair mats, and drafting tables. 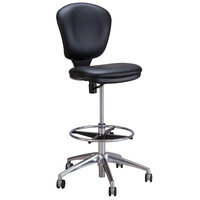 If you're wondering where to buy safco ergonomic workstations and furniture, we have a large selection of safco ergonomic workstations and furniture for sale at the lowest prices.